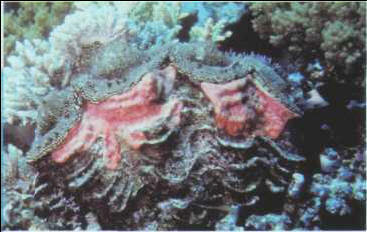 It is sometimes possible to come across small specimens of the giant clam (Tridacna genus) that can be fed on mussel choppy. Most species have Zooxanthellae on the outer part of their mantle, and they must therefore be placed close to a strong light source. Giant clams are demanding as regards water quality. Generally speaking, they need a certain amount of protection, nevertheless, they can be sold legally, although they are rarely found in the aquarium trade. Those that do appear on the market are mainly raised in tropical areas - and they are expensive. Size: 5-25 cm. УРАЛЬСКИЕ ЯЗЫКИ , крупное генетическое объединение языков, включающее финно-угорскую (угро-финскую) и самодийскую семьи языков.